Every competition has a sound. A cadence and timbre that reaches down to the screen and brings it to life before your eyes. The enchanting tones of the characters, the familiar clash of the battles and of course — the voices that carry it to you. 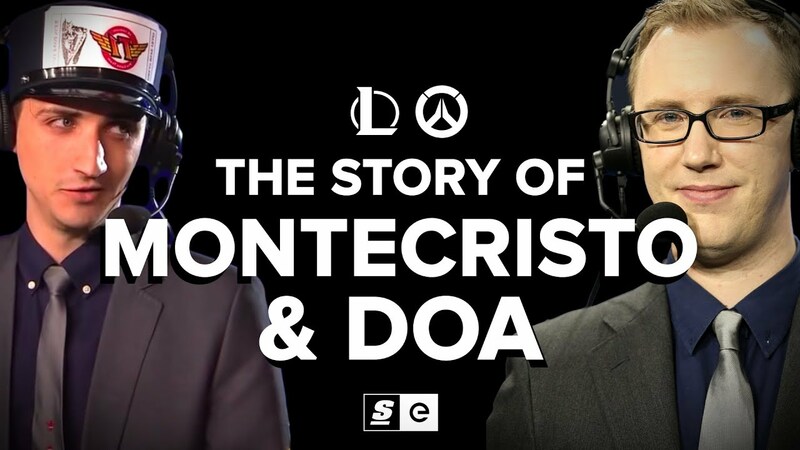 After all, they’re the sound of esports and there are few more memorable than MonteCristo & DoA.